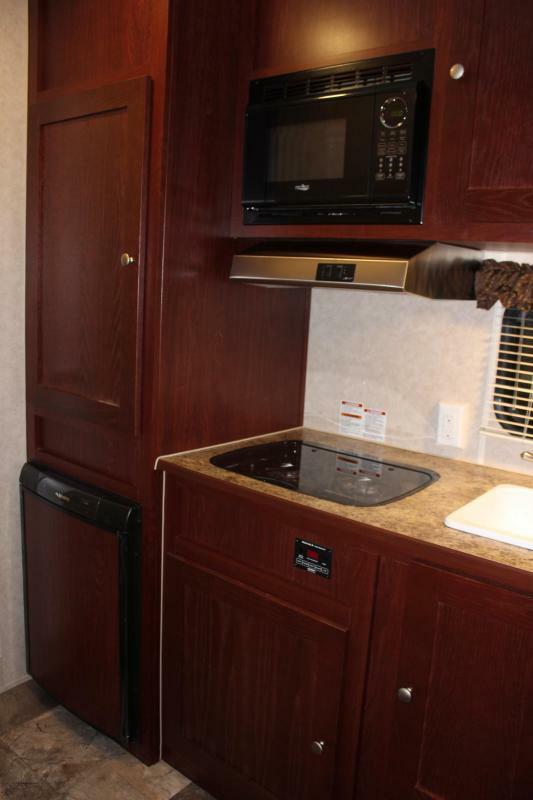 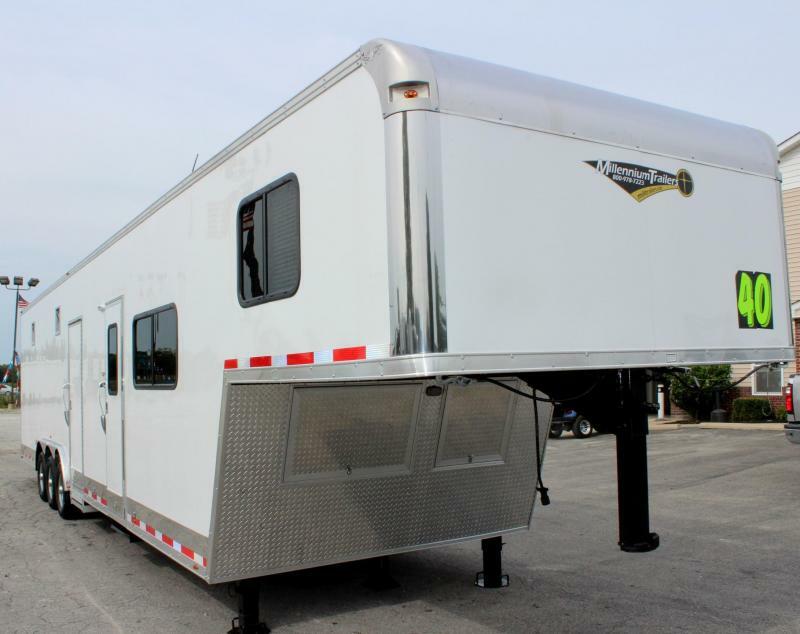 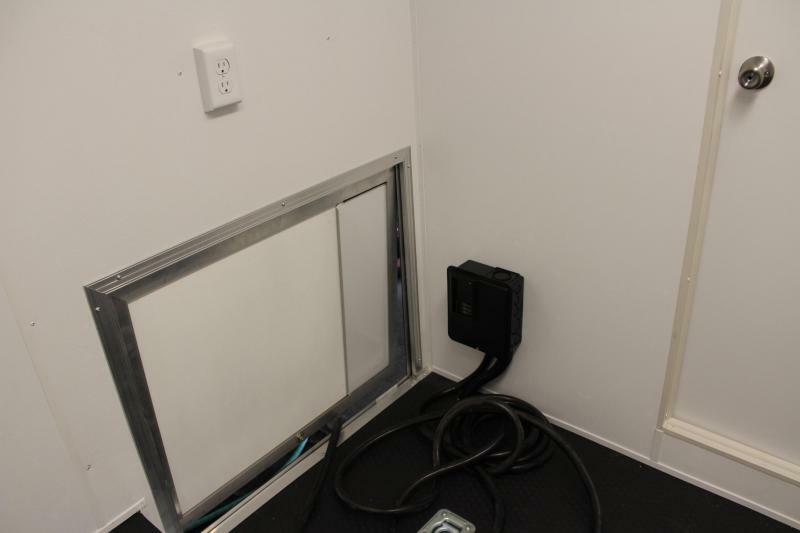 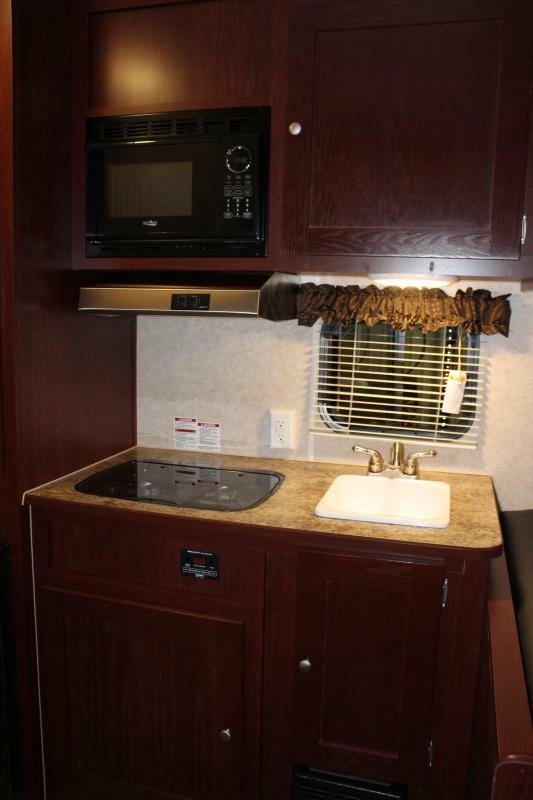 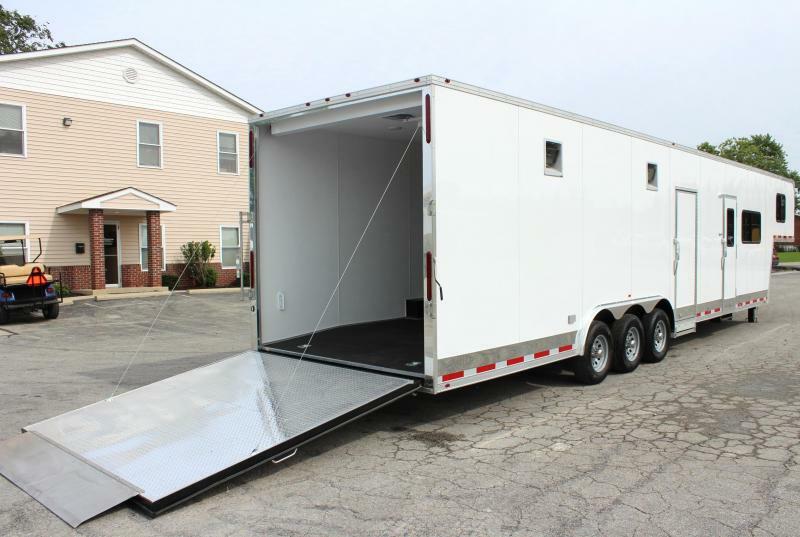 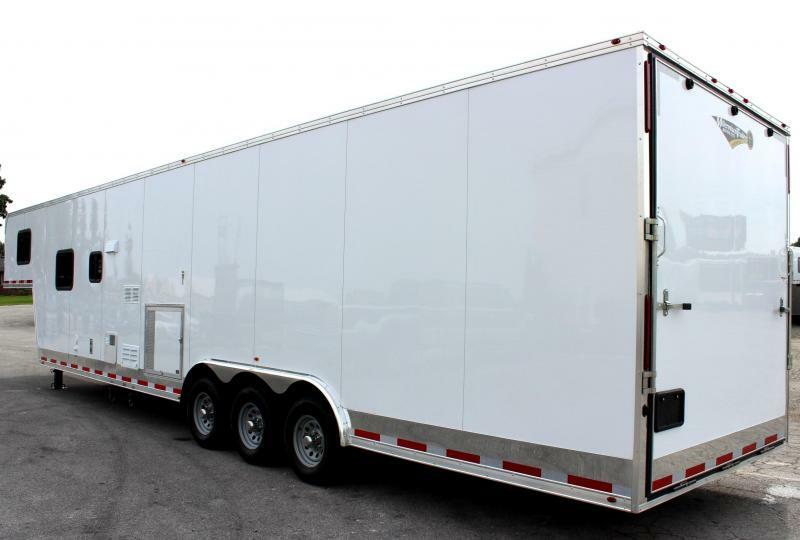 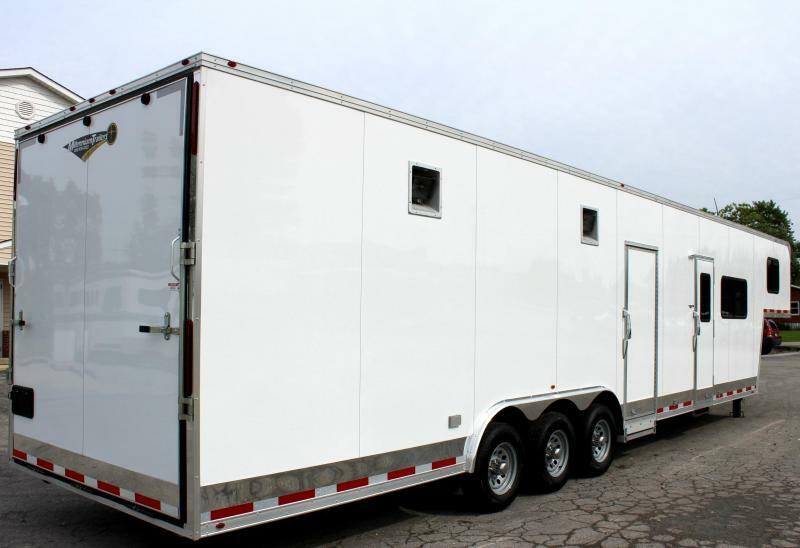 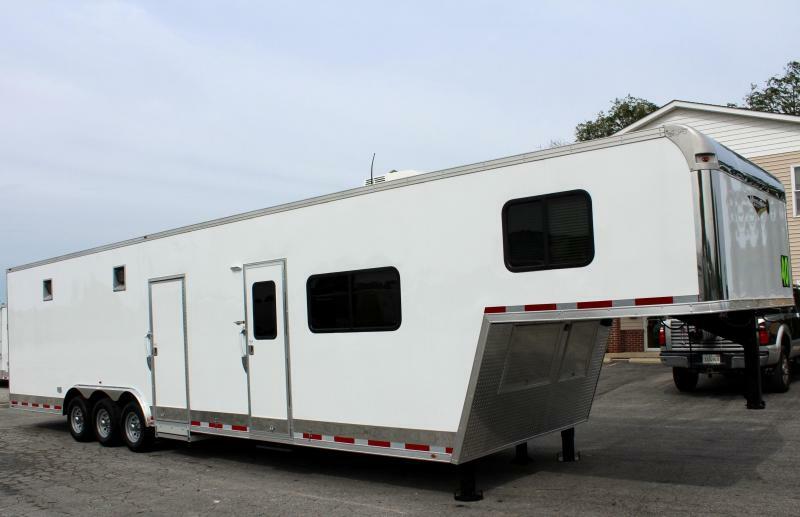 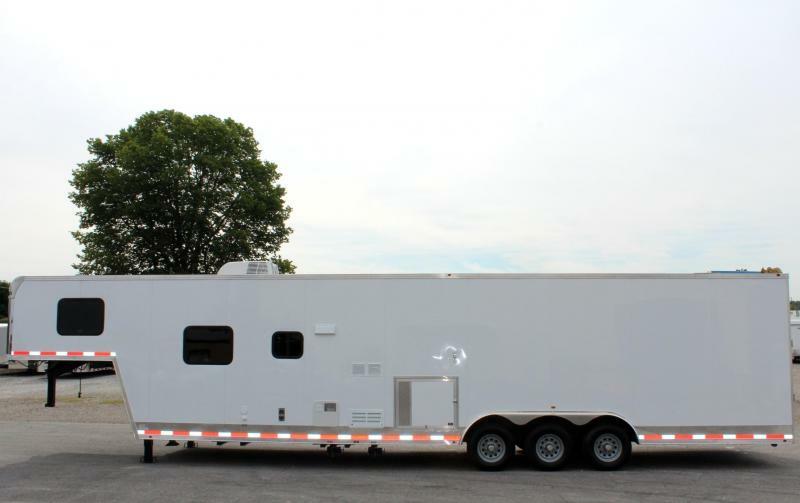 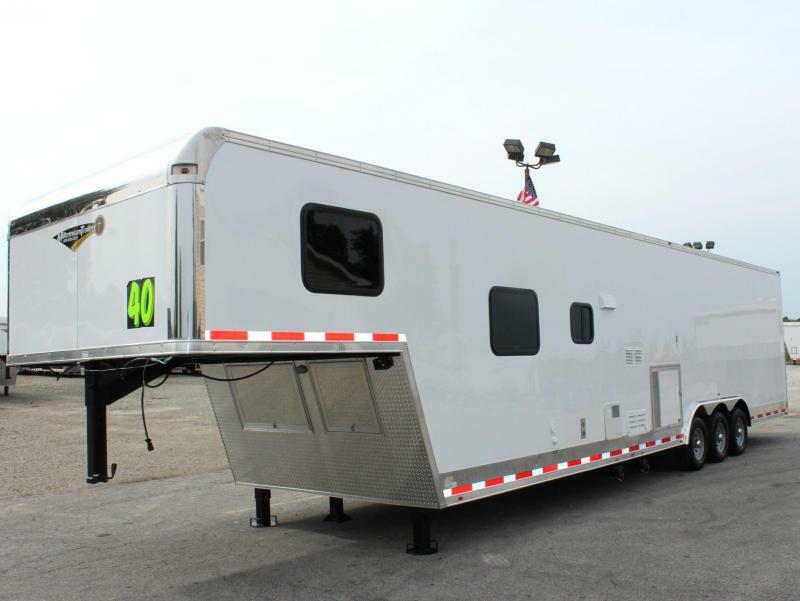 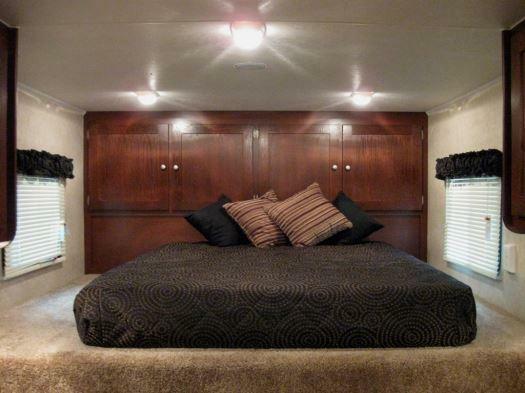 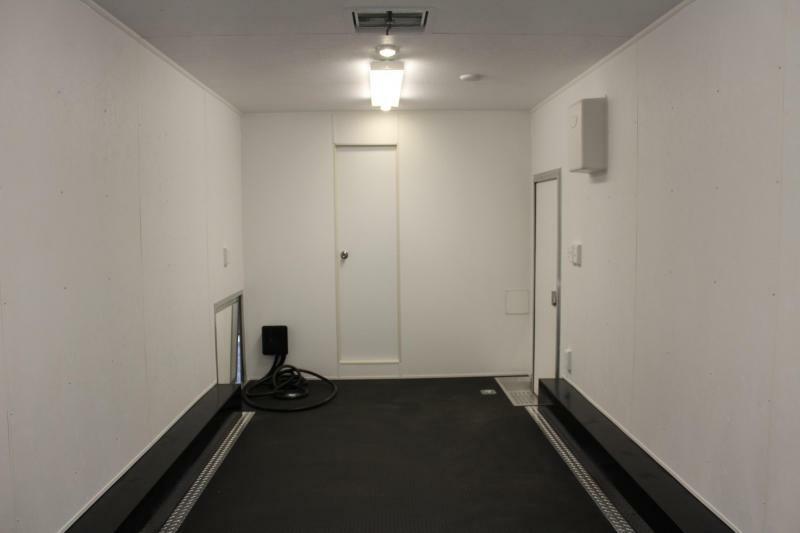 This Living Quarter Trailer Features the ability to sleep 6 at an affordable price. 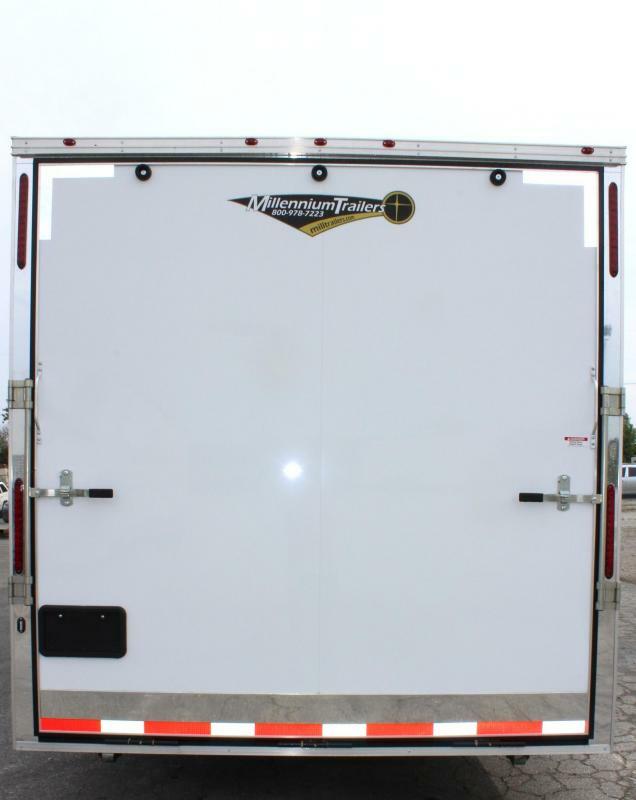 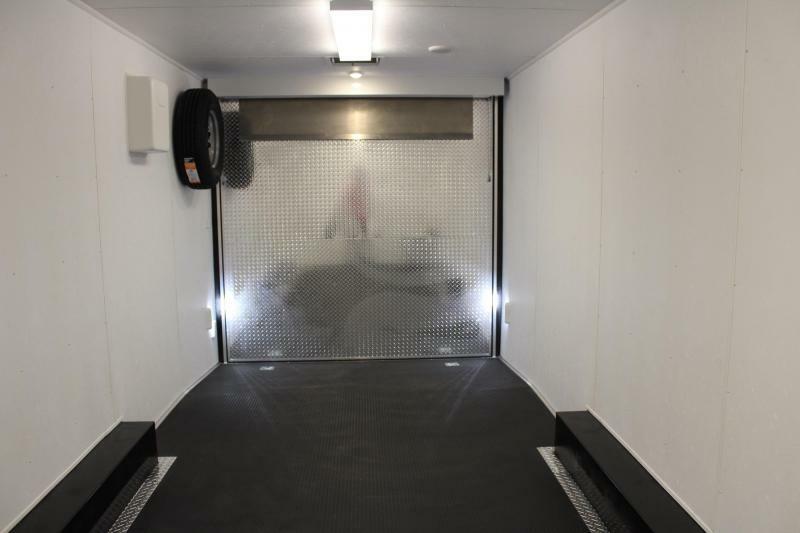 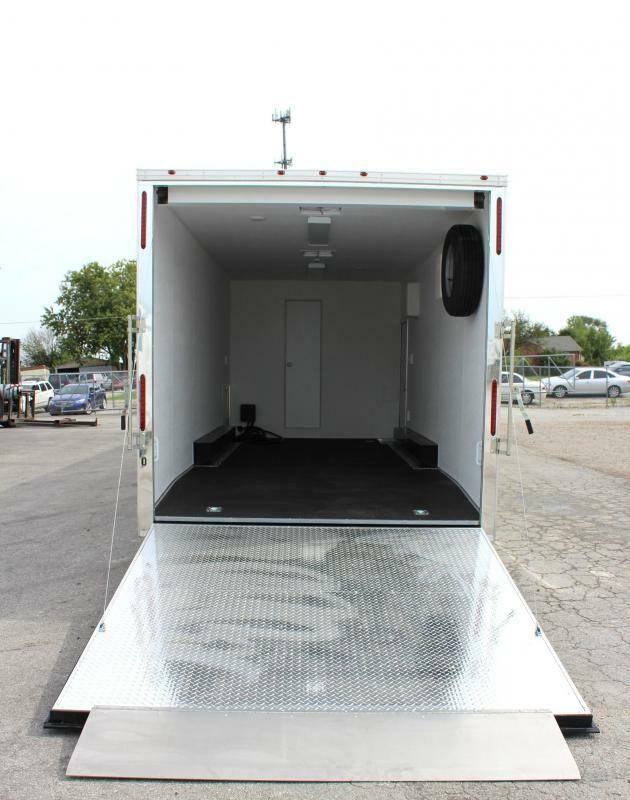 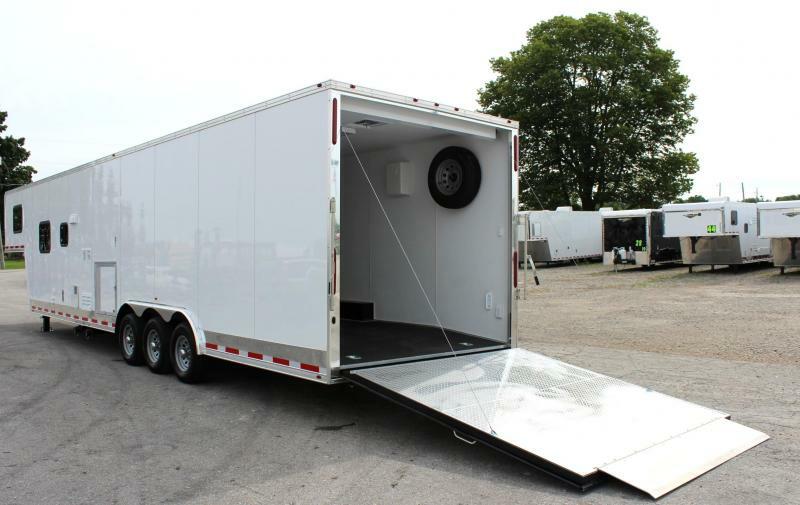 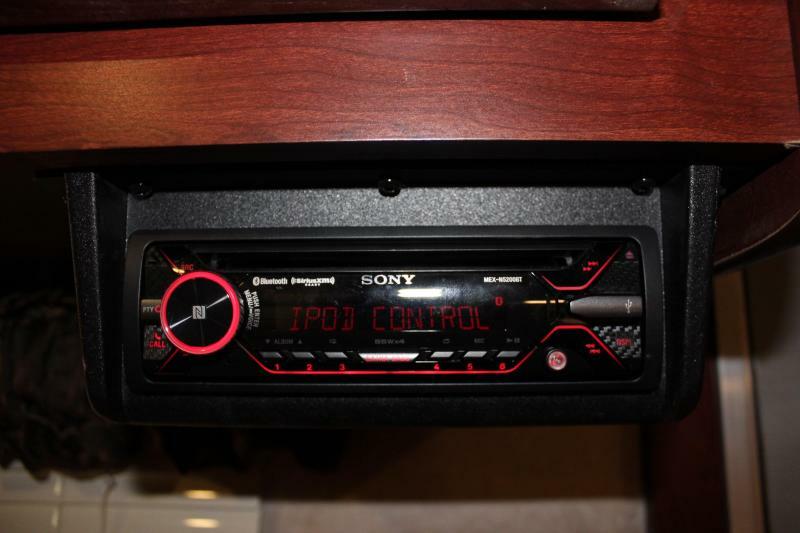 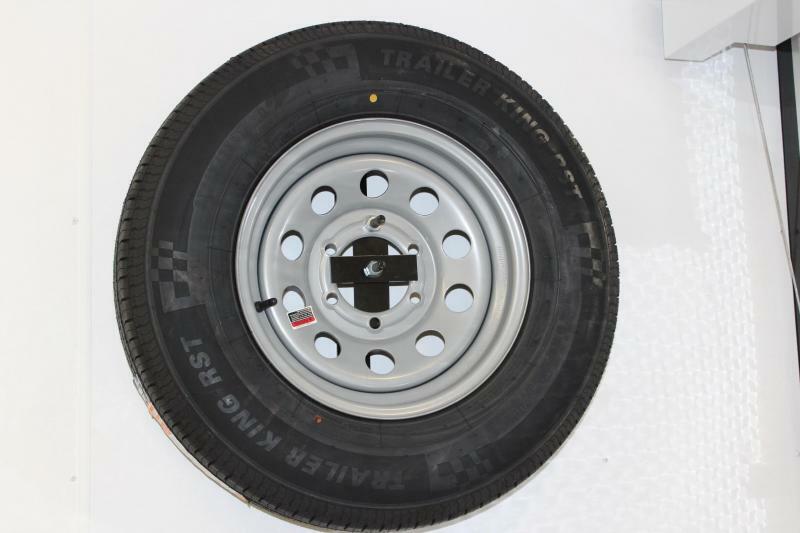 19'6"' of Cargo Area for transporting your car, motorcycles, ATV's or 4-Wheelers. 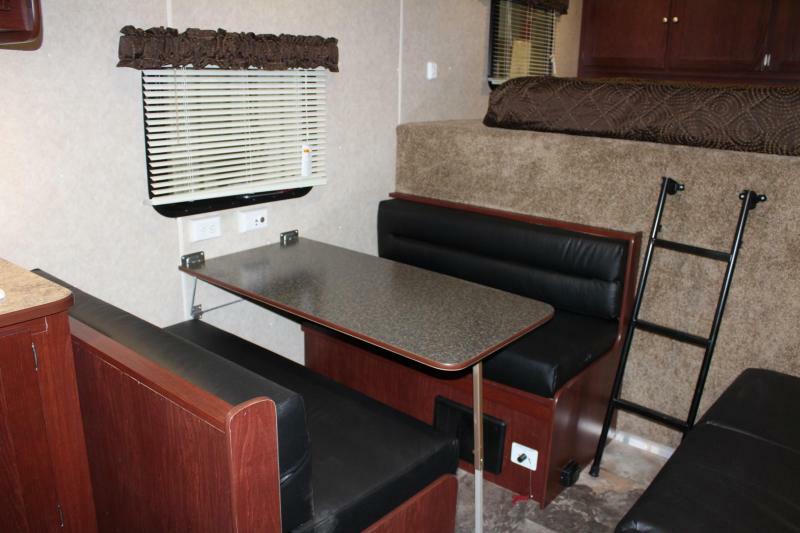 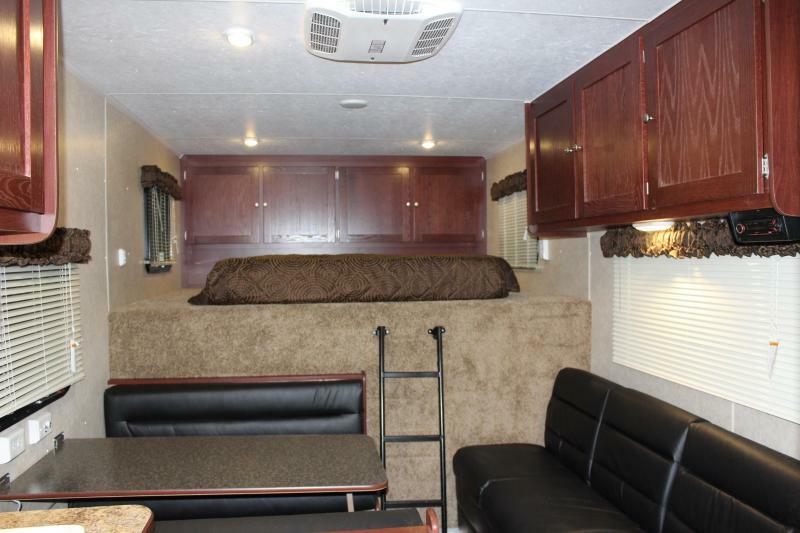 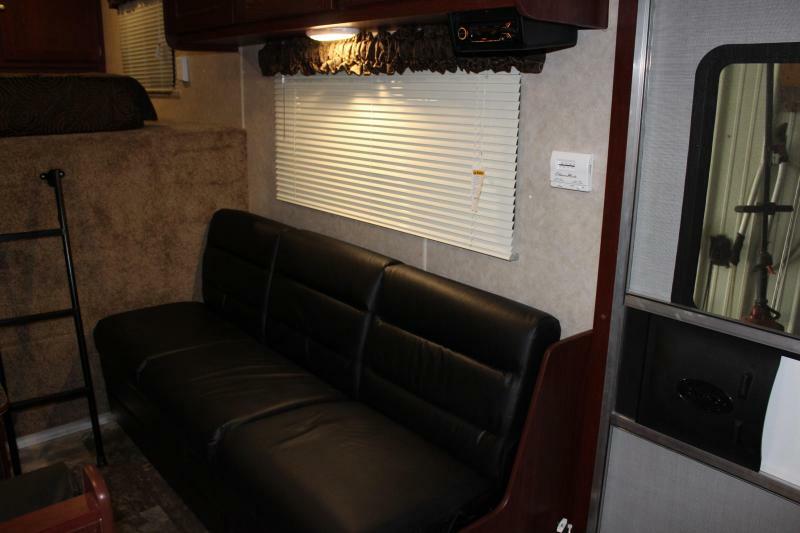 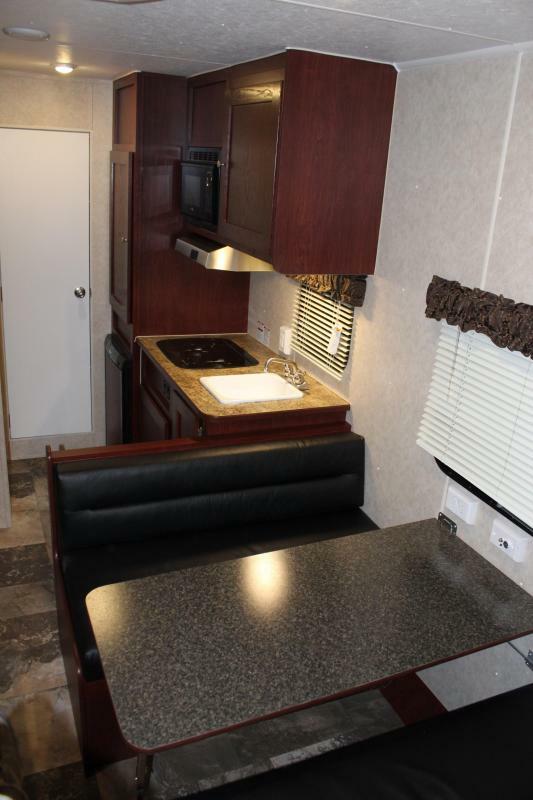 Features a Sofa & Dinette that will both fold down to a bed. 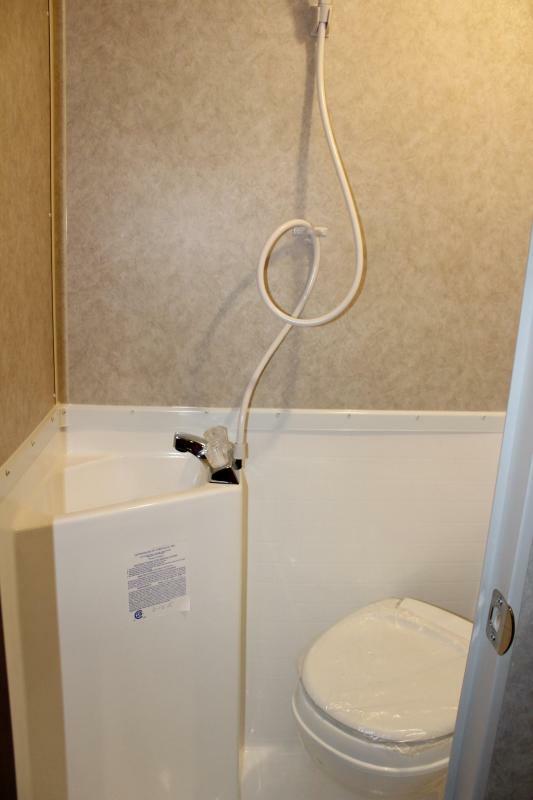 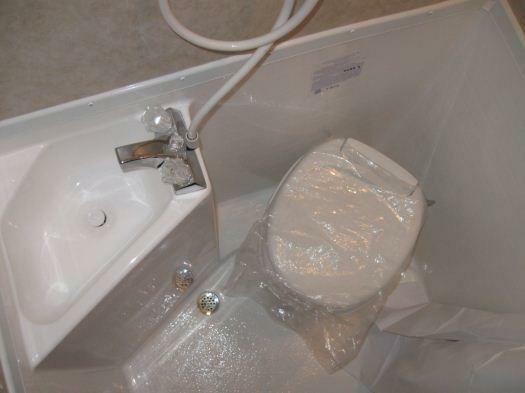 Complete with a bathroom and all the amenities of home.